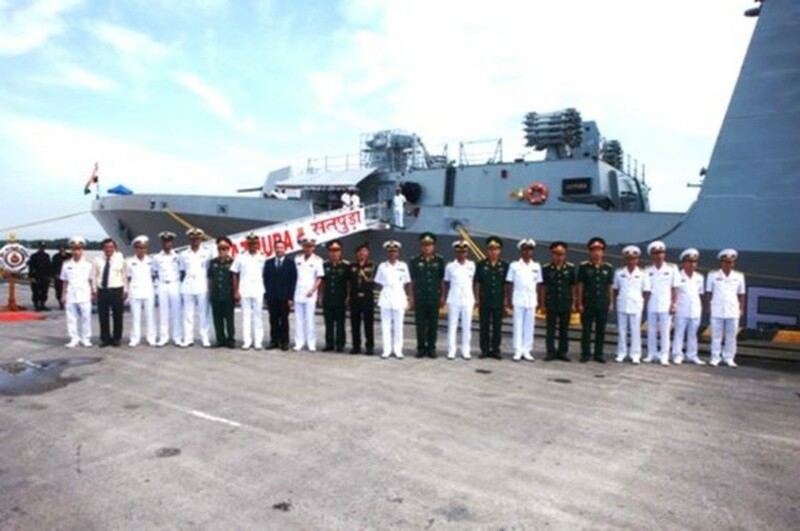 Two naval ships from India carrying 65 officers and 580 crew members yesterday docked at the northern port city of Hai Phong to begin an official friendship visit to Hai Phong city from September 23- 27. The naval ships named Ins Satpura and Ins Kadmatt, was captained by Colonel Rahul Shankar. 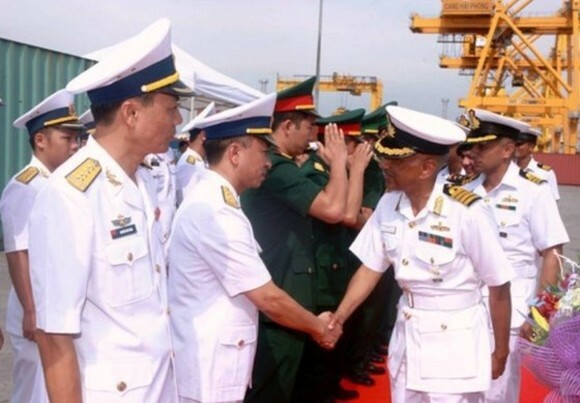 The five- day visit aims to strengthen further the cooperation and friendship relations, understanding and belief each other between the nations’ military in general and navy in particular. 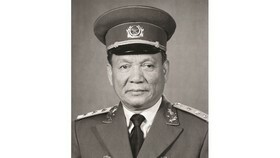 It is also part of activities marking the 45th establishment anniversary of Vietnam- India diplomatic ties (January 7, 1972- 2017) and the 10th anniversary of Vietnam- India partnership relations (July 6, 2017- 2017). 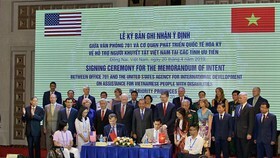 Attending in the welcome ceremony were leaders of Department of Foreign Affairs of Hai Phong city, representatives of Foreign Affairs Department under the Ministry of Defense, Navy High Command Region 1, Military Command of Hai Phong city and Hai Phong Border Guard Command. 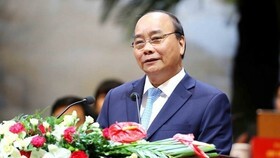 Within a framework of the friendship tournament, the delegates will pay a courtesy visit to leaders of the People’s Committee of Hai Phong city and National Naval High Command; collaborate with Vietnamese navy soldiers to hold training programs on sea. 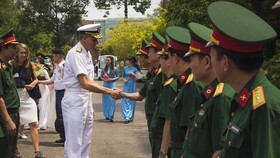 The crew members will participate in culture and sport exchange programs with Vietnam People’s Navy to share experience as well as strengthen understanding and tighten the bilateral relations. 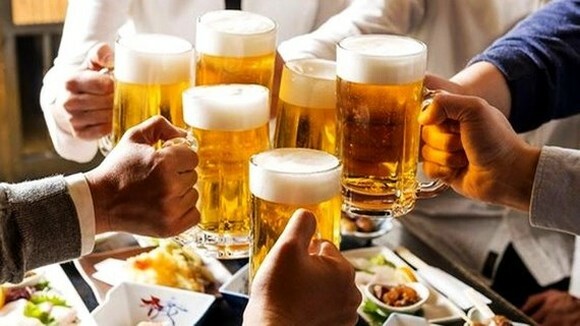 After that, both sides will have a passing exercise (PASSEX), an exercise between two navies to strengthen mutual collaboration in the fields of communications, research and rescue.